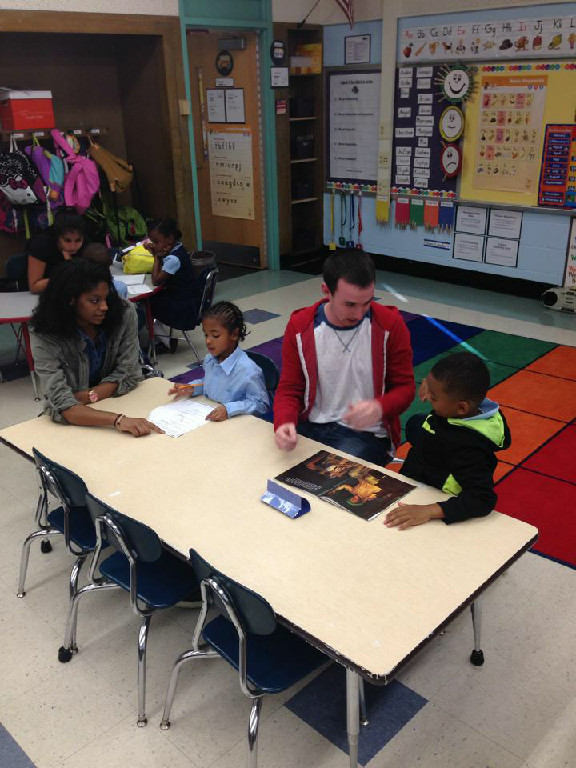 Boston University Students tutors and encourages our youth through academic support. Boston's Bridge to Excellence, Inc. provides enrichment programming that empowers youth from economically distressed areas to become leaders of change in their communities as they build academic skills, develop leadership abilities so they have the tools needed to reach their full potential in a global society. Founded in 2011, Dejon Rice designed a program that leverages high level educational, career-focused and service learning opportunities for students in the Greater Boston Area. Mr. Rice's vision was to match high risk youth with mentors to promote academic excellence, personal development and civic engagement awareness. We are a 501 (c) (3) nonprofit organization that is licensed through the Massachusetts Department of Early Education and Care.